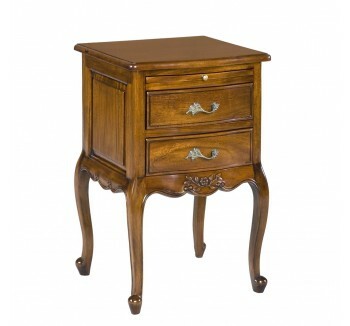 Bedside tables are the perfect partners to any bed. 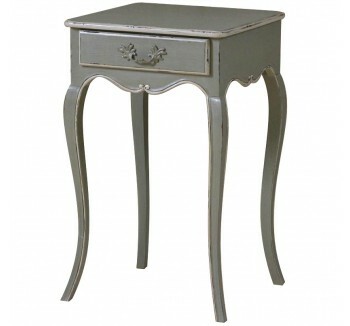 Create the perfect boudoir with our extensive collection of bedside tables designed with style and opulence in mind. 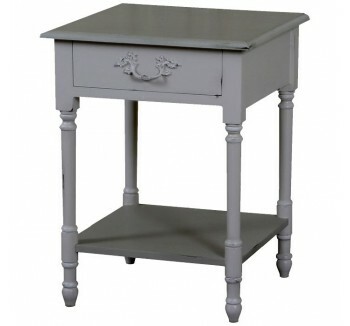 Finish your room with our stunning bedroom furniture ranges or construct a quirky eclectic theme by mixing and matching from different collections from classical French inspired designs to modern, contemporary pieces.